CG Says: The 2019 Volkswagen Golf R has revised styling and steering-linked adaptive LED headlights. 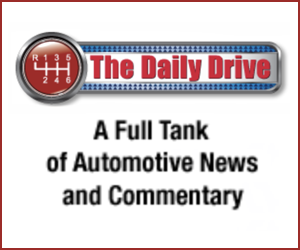 The optional 6-speed automated-manual transmission has been replaced by a new 7-speed automated manual. Inside, the there is a new 8-inch control screen. Plus, pedestrian detection is a new standard safety feature. 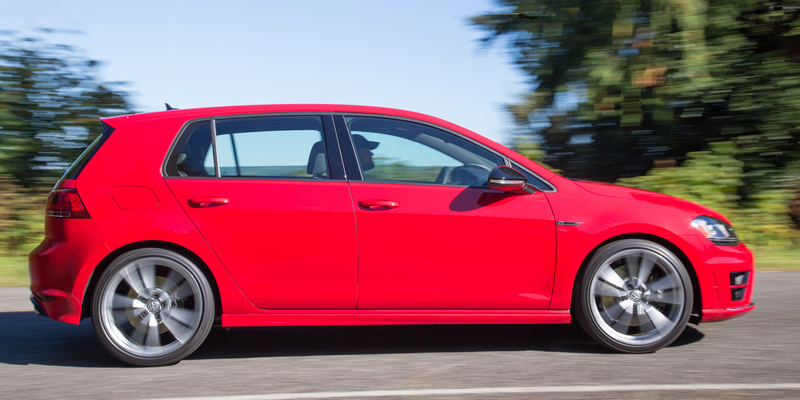 The Golf R is a compact four-door hatchback with all-wheel drive. It is the top performance model in Volkswagen’s compact-car lineup and is more powerful and expensive than Golf GTI—VW’s other hot hatchback. 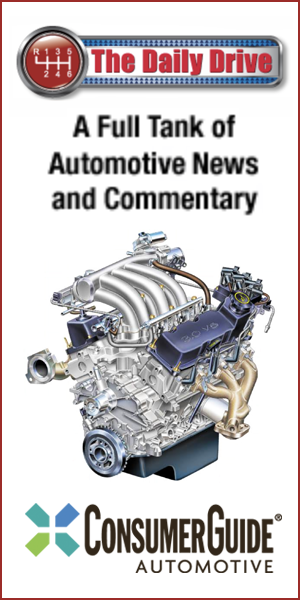 A 292-horsepower turbocharged 2.0-liter 4-cylinder engine pairs with either 6-speed manual transmission or new optional 7-speed automated manual. Standard features include navigation, adaptive cruise control, automatic emergency braking, blind-spot alert, lane-departure warning, self-dimming headlights, and driver-selectable DCC (Dynamic Chassis Control) adaptive damping suspension. With its standard all-wheel-drive, high-end cabin trim, and impressive acceleration and handling, the Golf R stands far above most compact hatchbacks—even the performance-oriented ones. Trouble is, it also stands far above them in price as well. The Golf R costs around $40K. That’s a lot of money for a VW hatchback, but the Golf R nonetheless offers a compelling mix of performance, luxury, and practicality that’s hard to match elsewhere.